How often do you start the day by inspecting your tongue in the mirror? It sounds like an odd question, but the colour, texture and appearance of this muscular organ can tell you a lot about your overall health. A happy, healthy tongue tends to be pink and dotted with small nodules, and if not, something might be up. 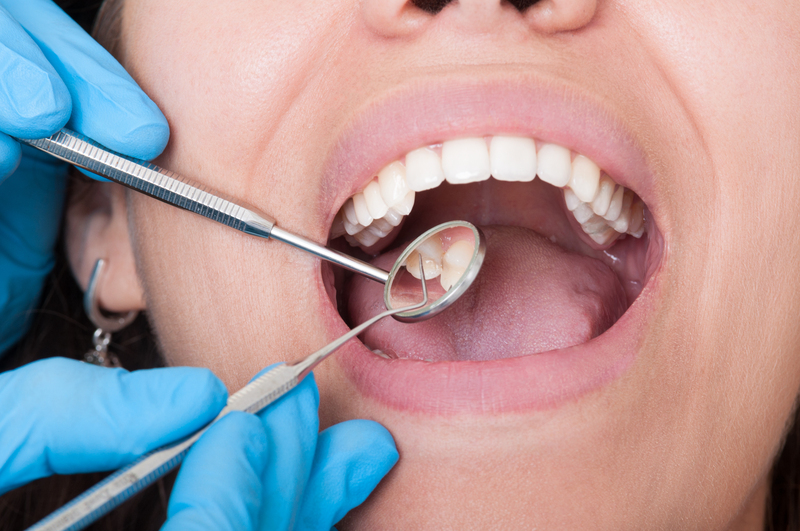 From a fuzzy coating to painful sores, we asked Dr Uchenna Okoye, director of the London Smiling Dental Group (londonsmiling.com) to reveal some tell-tale signs and changes to your tongue, and what they might mean. The most common cause of a purple tongue is staining from certain foods and beverages. However, it could be caused by something more serious. “A purple tongue is a sign the circulatory system is not working as well as it should be, so I’d recommend getting this checked out by a GP,” says Okoye. It’s important to take note of tongue texture too. “A bump on top of the tongue could be a warning of a bacterial or viral infection, or of an allergic reaction to a food or medication,” explains Okoye. If you have a white or grey sore with a hard surface that feels thick and raised, it could be leukoplakia, says Okoye – a condition most frequently caused by irritation from dentures, crowns, fillings or smoking. It can affect your gums too. “A tongue that bears grooves or wrinkles could be scrotal tongue, a harmless condition that can make it difficult to keep the tongue clean,” says Dr Okoye. To clean your tongue, Okoye advises placing a pea-sized amount of toothpaste on your tongue scraper or toothbrush and gently running it over the surface of your tongue, giving it a little time to combat any bacteria.